The Sheep Whisperer: Turtle "STAYING" Power! "SLOW & EASY Wins the RACE"
seek pools of water to cool themselves in summer. 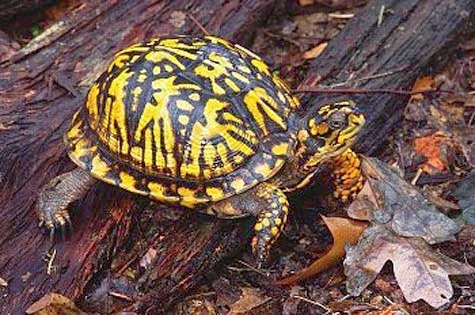 Box turtles use wooded habitats for shelter, and will hibernate under stumps & shrubby areas. 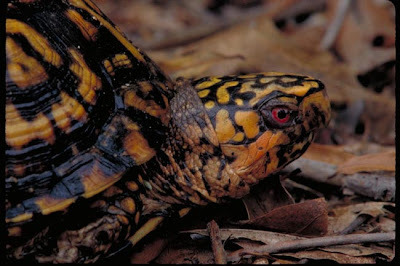 Box turtles dig holes to lay about 4-6 eggs. It takes 2 to 3 months for the eggs to hatch & 10 years to mature. They eat worms, caterpillars, grubs, snails, beets, grasses, fruits, flowers,& mushrooms. They are truly amazing creatures! Try not to be envious of my living arrangements! " Have camper will Travel!" 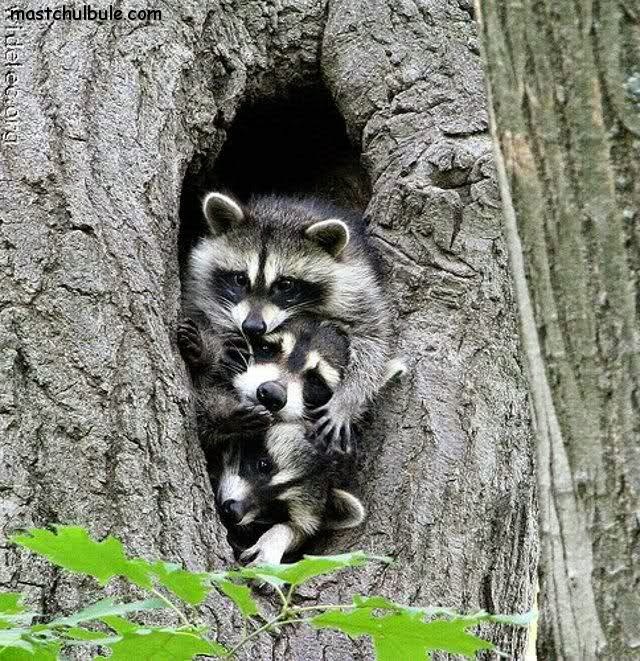 I watch out for raccoons, foxes, & "Possum"! They're my natural enemies! Eastern Box turtles are known for their ability to protect themselves by hiding in their shell. 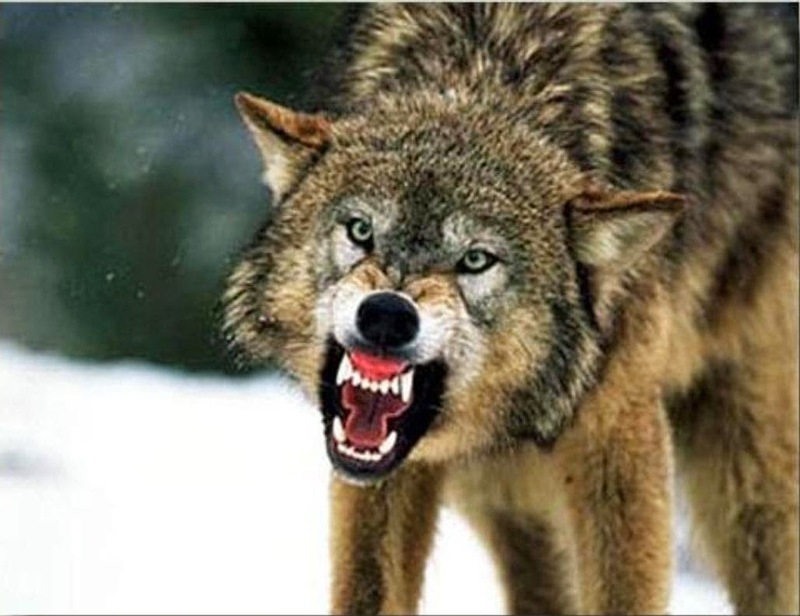 Due to extremely strong muscles, they are able to endure long periods of attack, without opening their shell! As a matter of fact, they close up so tight that hardly a blade of grass can fit between the shells! 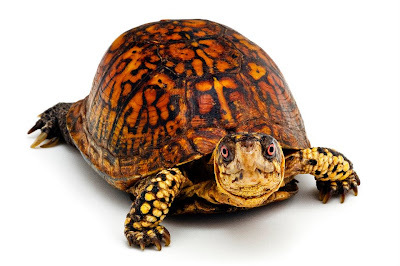 Endurance is defined by Webster as : The ability to last, continue, or remain; Their average life span is 40-50 years, yet some turtles live up to 100 years! Now that's staying power! 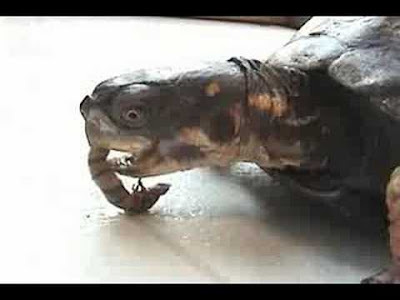 "I love cracking "TURTLE" cases"! Excuse me while I have some "Grub"! I'm like a Timex watch. "I Take a Licking & Keep on Ticking!" spending long hours tending to their physical health needs. Why are we here? 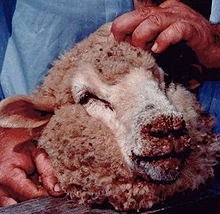 Ewe go next! I have a High Anxiety Issue! 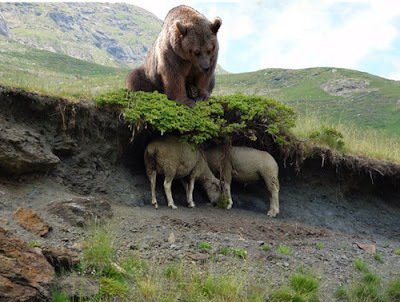 There's really "MUTTON to it"! This really is "Bugging" me! "Can EWE help?" 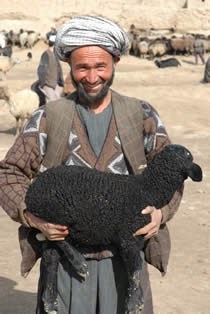 Shepherds also endure many long days & sleepless nights, searching for missing sheep & protecting the sheep from predators! A Shepherd's job is never done! 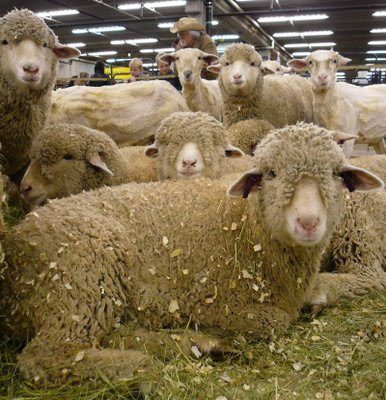 Don't ewe love this Shade? I couldn't "bear" living without it! I'm not at all "SHEEPISH" about eating LAMB! The Good Shepherd knows what Endurance is! He chose to endure to the "Max" for Ewe & me! That reveals how valuable we are to Him! 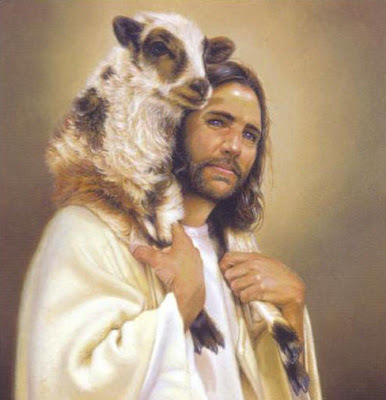 "Oh How He Loves Ewe & Me!" Walk assuredly today, knowing that EWE have value! "This Little Lamb of Mine,I'm going to Find!"